Dr. Auld was born and raised in McAlester, Oklahoma where he graduated from McAlester High School. He received a bachelor of science degree in chemistry from the University of Oklahoma and a doctoral of dental science degree from Oklahoma University College of Dentistry. Dr. Auld has been a member of the American Dental Association, Oklahoma Dental Association, and Eastern District Dental Society since 1982. He is also a passed President of the Oklahoma Dental Association 2011-2012. 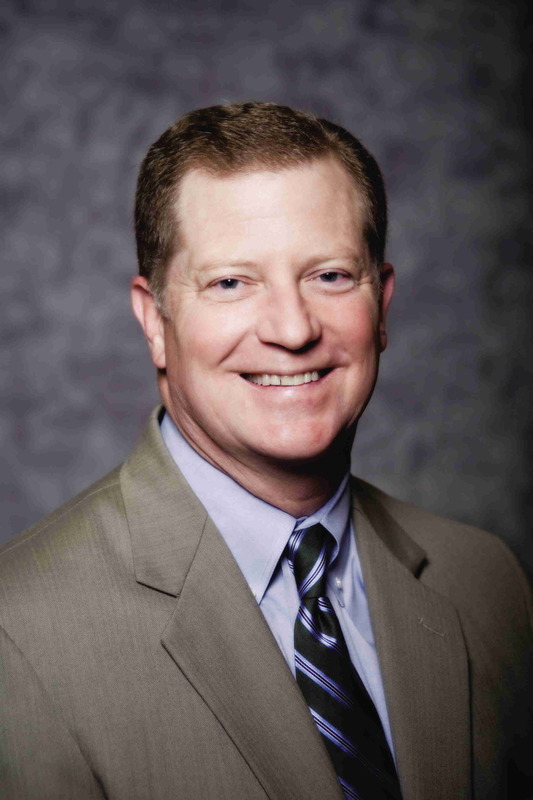 Dr. Auld was a member of the Oklahoma State Board of Dentistry from 2000-2003, Team Captain Examiner for the Western Regional Examination Board from 2002-present, and President of the Eastern District Dental Society in 1987. He served on the ODA Council on Dental Education from 1986-1990, chaired the Council on Constitution and Bylaws in 1991 and has been a member of the House of Delegates since 1984. Furthermore, his contribution as a member of the Strategic Planning Committee and the Task Force on Membership Participation helped lay the foundation for a three-year roadmap for the Association and generated ideas for increasing member involvement in the ODA. He was the Eastern District Trustee on the ODA Board of Trustees from 2005-2008 and has served on the Committee on Endorsed Products and Services since 2007. Dr. Auld was inducted as a Fellow of the Pierre Fauchard Academy in 1992. From 1992-1996 he chaired both the McAlester Regional Health Center Authority and the McAlester Public Health Authority. He has been a member of the McAlester Scottish Rite Advisory Conference since 2005 and an Elder of the Presbyterian Church since 1984. In 2004 he was a commissioned Lay Delegate to the Presbyterian Church USA General Assembly. Dr. Auld is in private practice in McAlester where he resides with his wife and inspiration Jane. They have two wonderful daughters Emily and Elizabeth.